Ready to go waterfront homesite on a cool cove on Lake Limerick. 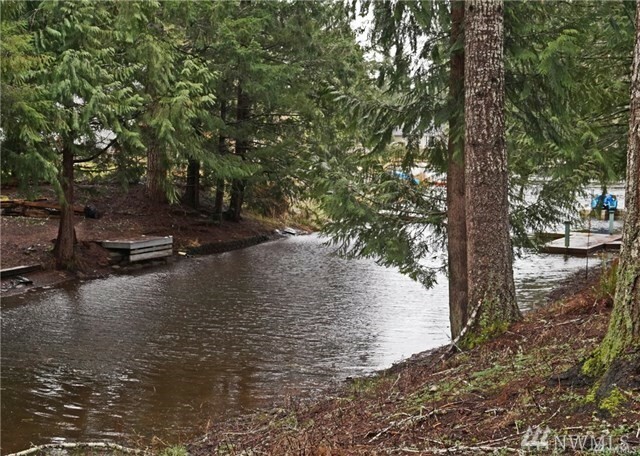 Cleared all the way to the lake, older 3 bedroom septic design on file. Pull your building plans together and get busy creating you perfect spot. Located in an area of nice home on a quiet roadway. Enjoy all Lake Limerick has to offer including great golf and Club House with private restaurant and bar. Good fishing and water sports lake.